When I was little I loved to play Tea Party. I would set up my dolls and stuffed animals and play tea with my Olivia Tea Set. (Who else remembers Olivia the pig?!) For my sixth birthday, I had a Tea Party Party where we got to get dressed up in fancy dresses and have our makeup done and have lemonade for tea. Even if you asked my little brother he can tell you about the tea parties I made him have with me. Even now I love having tea and am always down to make anything a party. Tea parties shouldn’t be restricted to ‘fancy occasions’ and little kids play time. You just need to know how to make it feel special. 2. Invite some friends over and make it an official party. As you get older you don’t get to see your friends as often as you did when you were back in high school so making Tea an occasion is a perfect reason to get the gang back together. 4. Making cute tea sandwiches. Don’t feel you need to have plain tea sandwiches. Spice up the plain cucumber tea sandwiches by making other exciting ones like chicken salad or even Nutella. 5. Let your childhood self play. Sometimes as we grow older we start to forget how it was to just play. Throwing a no reason tea party is the perfect way to take a break from everyday adult life and slip back into the spontaneous mindset of your younger self. So throw together a tea party playlist, put on your fanciest dress, and let your childhood self come out to play. 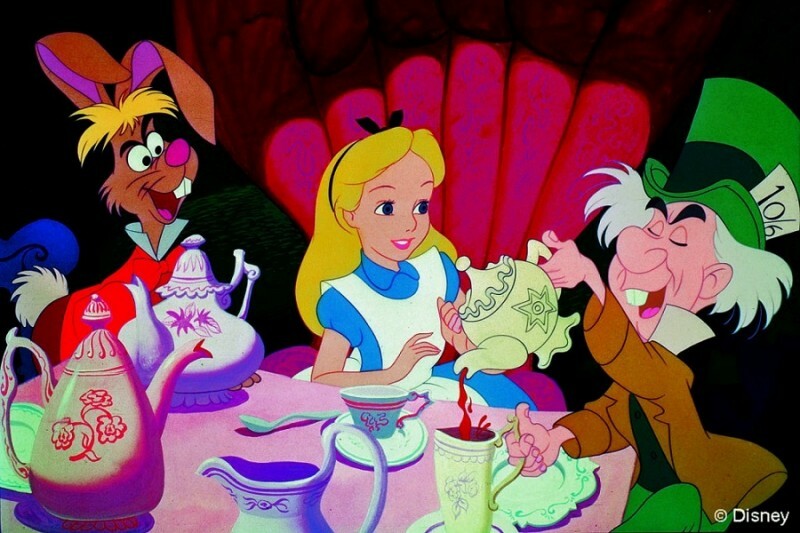 Did you play tea party as a kid? 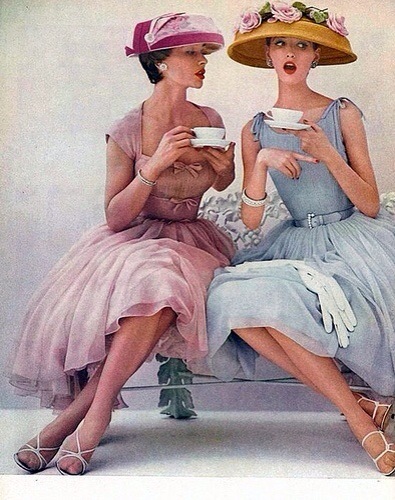 Let me know your favorite thing about tea parties in the comments below!